A fantastic new outdoor space for our younger guests is currently being constructed. 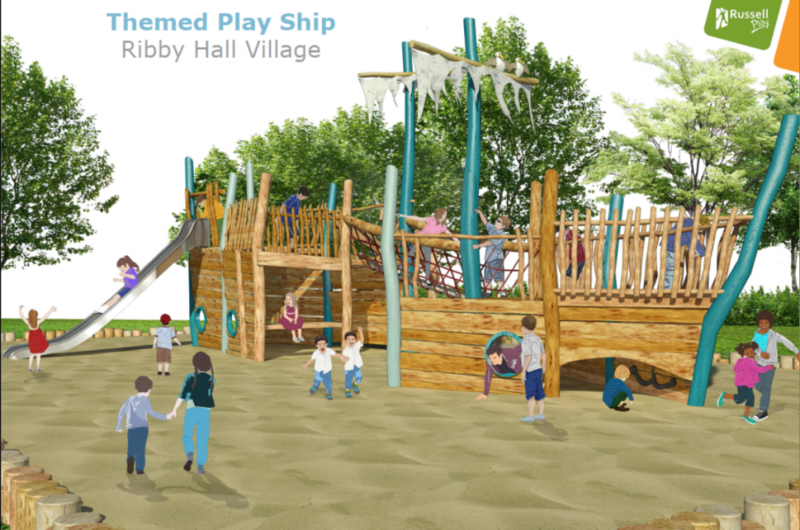 A themed children’s play ship will be ready in time for the Easter holidays; offering a fun and safe environment for the little ones. This new play area is in addition to our large Outdoor Adventure Playground and indoor soft play areas. Adults can enjoy a drink and small plates whilst children play close by; as we are also extending our south-facing al fresco dining area for The Tapas Bar & Restaurant. All ready to set sail in time for that spring sunshine!